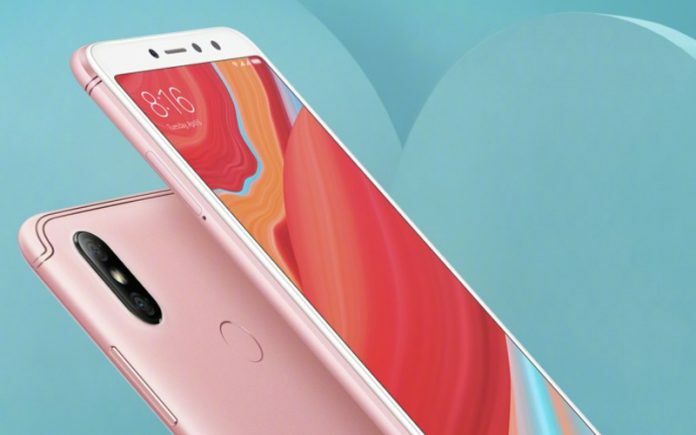 Chinese company, Xiaomi is expected to be introducing Redmi S2 smartphone on May 10, 2018 in Chinese market. It has the best selfie camera in this smartphone as claimed by the company. The time of the event of launching the new smartphone may be at 2pm in China. The specification, price, features and design of the smartphone have been leaked in previous several weeks. According to Aliexpress, an ecommerce website, the smartphone offers a 5.99 inch with a HD+ resolution of 720×1440 pixels display. It may runs on Android 8.1 Oreo-based MIUI 9 operating system and expect for MIUI 9.5 operating system. The device may be having Snapdragon 625 SoC and Adreno 506 GPU for graphics. It will be available in different colors for options such as Black, Rose Gold, Gold, White, Blue, Red, Pink, Grey, and Silver. 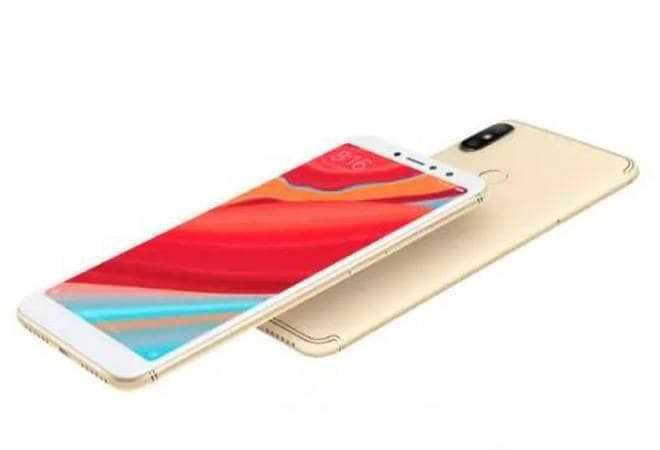 As per report, the smartphone will be come with a selfie camera of 16-megapixel sensor is placed at front and also offer dual rear camera of 12-megapixel primary sensor and a 5-megapixel secondary sensor. The device has storage of 128GB as per Aliexpress website which can be expandable by using micro-SD card up to 256GB and expecting back up by a 3080 mAh battery. It may have dimensions of 160.7×77.3×8.1mm and weigh 170 grams as per information in TENNA listings and Aliexpress website. Liking it very much, and i will buy it soon.